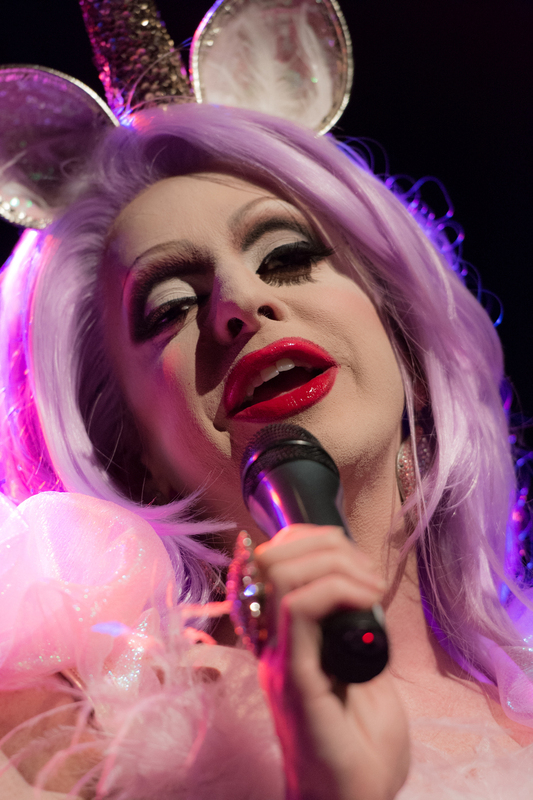 Ru Paul's touring edition of Drag Race kicked off their US tour at Atlanta's own Center Stage Theater on Tuesday night. Possibly the first of its kind, the large scale touring drag show featured many of the queens from previous seasons of Ru Paul's hit TV show. The evening featured performances by Pandora Boxx, Sharon Needles, Jinkx Moonsoon, Phi Phi O'Hara, Carmen Carrera, and Ivy Winters. The evening was hosted by the only "natural born woman in the house" Mrs. Michelle Visage. The packed house was treated to everything from high drama, to show tunes, to the hilarious comedic routines you would expect from the highest of professionals in the biz. Catch the show in your town soon.